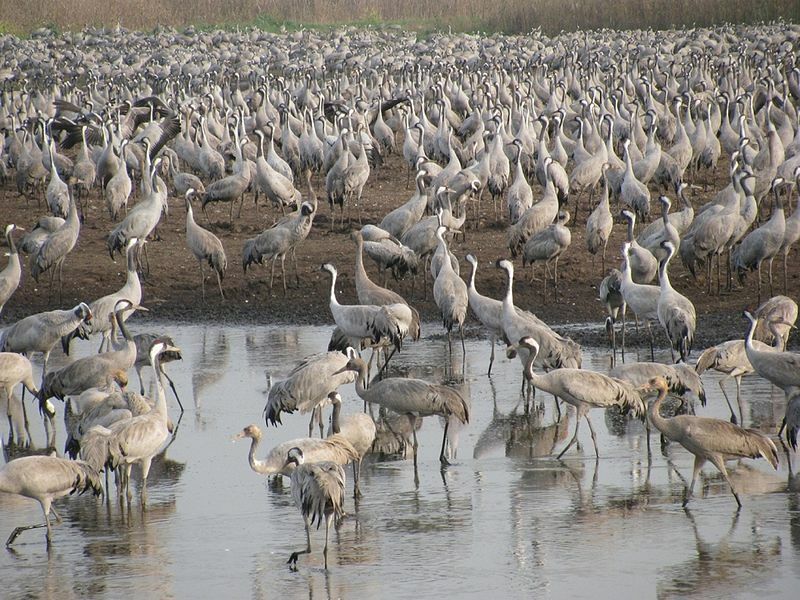 While you were reading Bible Birds – Mountain Birds in Psalm 50:11 – Part I, did you notice where the birds/fowls are? Go to the last article and scroll through the verses. See if you find the ones listed below. Did you find any that I missed? Most of them are from the mountains. Where else are they mentioned? Whose birds are they? What did the Creator say about these birds? Do the same again, before you look at this list. See what the Creator said about the birds. (Matthew 10:29 NKJV) Do you know of any other verses that tells us about how God cares about the birds? At the end of these verses from Psalm 50:11, what does the Word say about them? As my pastor would say, let those words sink in. If God, the Creator, cares that much about the birds and animals, how much more does He care about us. 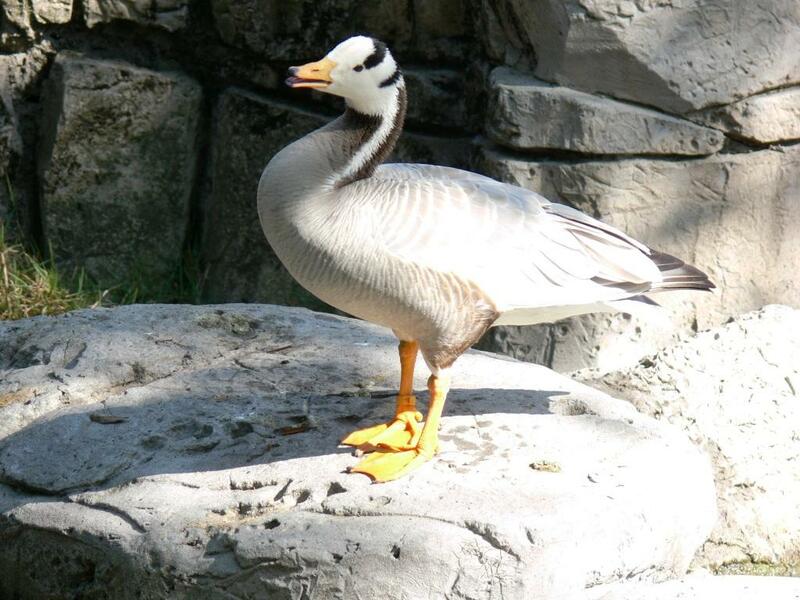 Yes, all the mountain birds all fly over the mountains, but the Bar-headed Goose, that we saw at the zoo, is known to fly over the “peaks of the Himalayas on their migratory path.” At an altitude of 29,000 feet/8,800 meters. But this Goose isn’t the highest flying bird. 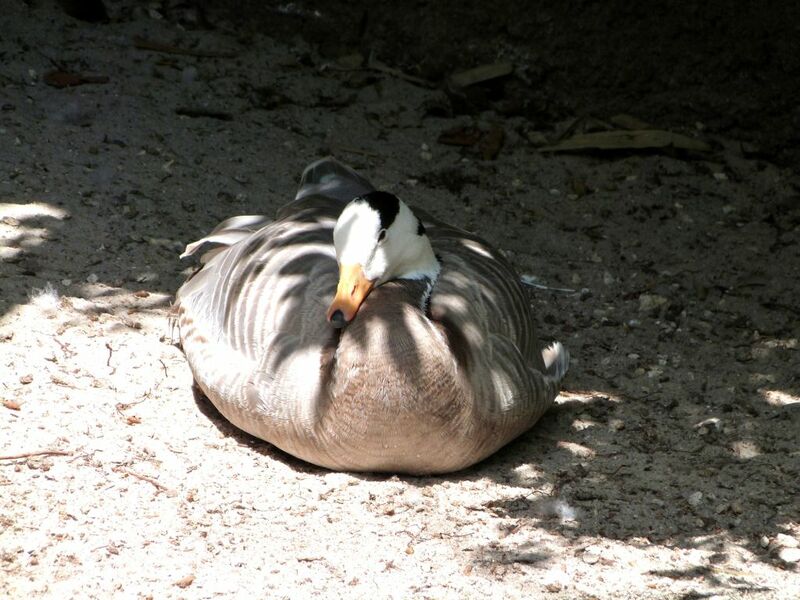 “A bird’s lungs function according to the through-flow principle: the inspired [inhaled] air collects in the bird’s posterior air-sacs and flows through the lungs to the anterior air-sacs before it passes back out. In the lungs the blood is oxygenated by fine air capillaries, where air and blood flow in opposite directions. Owing to this counterflow, the oxygenated blood that leaves the bird lung acquires a higher oxygen concentration than that corresponding to the oxygen pressure in the expired [exhaled] air. Which is the highest flying bird? 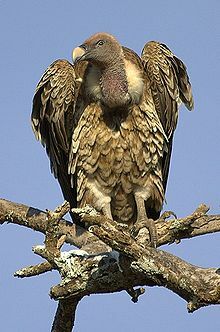 The Ruppell’s Vulture (Gyps rueppellii). One was hit by a plane at 11,300 metres (37,100 feet). Check out Top 10 Highest Flying Birds in the World – TMW. You might be surprised how high those birds can fly. Do you have a tendency, at times, to just read a verse and then move on? Yet, sometimes it is good to check out some of the other translations. The last article showed photos of some of the birds that live in the mountains, but how about these that fly over the mountains. Only a Creator could design them to be able to fly that high.. Chance molecules, evolution, or whatever theory man comes up with will not explain the Wisdom that comes Only from the Lord Jesus Christ, their Creator. 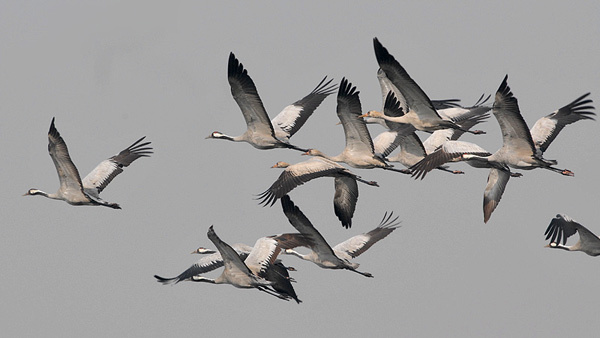 High Altitude Flying For Birds – I.C.R.